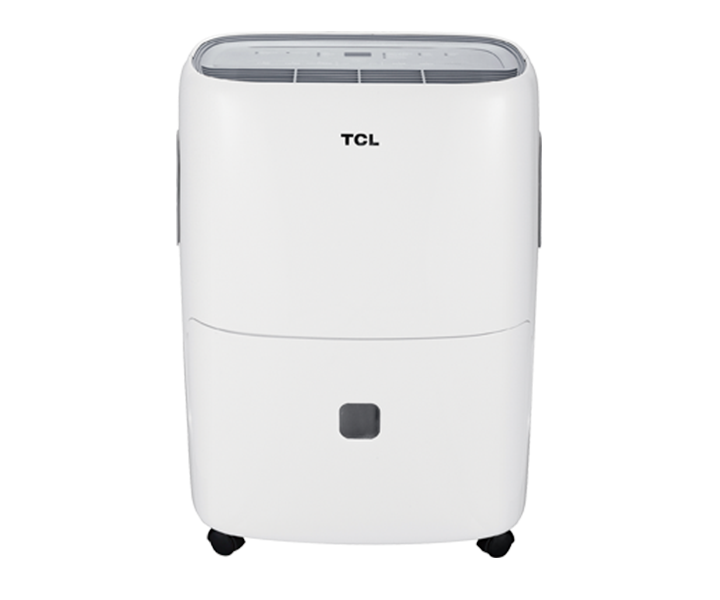 On most TCL air conditioners or dehumidifiers the product serial number can be found on a rectangular white sticker underneath a bar code. The sticker can be found on the box of the product and also on the appliance as well. Depending on the model the sticker location varies but on window air conditioners the sticker is usually located on the hand side, underneath the silver model tag. On the dehumidifiers the sticker is usually located on the rear of the unit, below were the air is exhausted. See the images below for the appearance of the sticker and the location of the serial number. Click here to go to product registration page if attempting to register your appliance. Please note always maintain a copy of your proof of purchase in case warranty service is required.